Over 11 days this month, the 36th Mill Valley Film Festival took movie lovers on a journey that spanned a wide-eyed German book lover during the World War II to the brutality of slavery with a 30th anniversary look back at George Lucas’ Return of the Jedi. The festival closed Sunday night with a film that took the audience of a journey of its own. 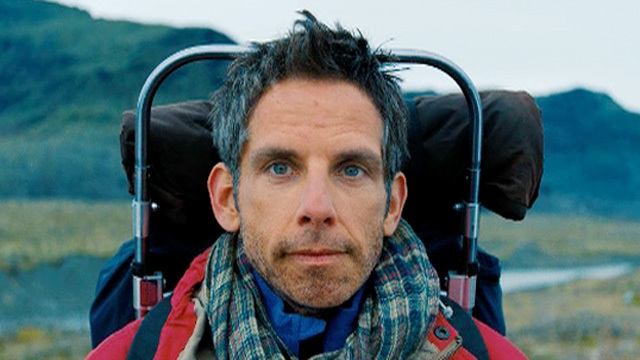 Based on the 1946 short story by James Thurber, Ben Stiller directs and stars in The Secret Life of Walter Mitty, portraying a guy who escapes his anonymous life by disappearing into a world of fantasies filled with heroism, romance and action. Mitty takes a wild real-life journey of his own in Stiller’s film, which also features a small-but-memorable cameo by Sean Penn. Stiller appeared at the CineArts at Sequoia Theatre in downtown Mill Valley to preview the film screening and then at the Rafael Film Center to receive a tribute and sit down with MVFF Founder Mark Fishkin for a Q&A.